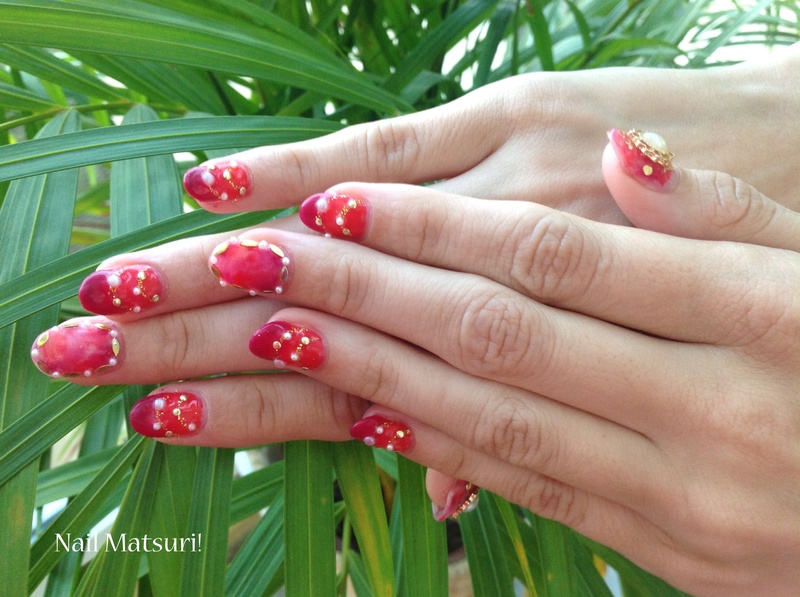 nail decoration | Nail Matsuri! Here is some red coral and wine red (?) that I did. 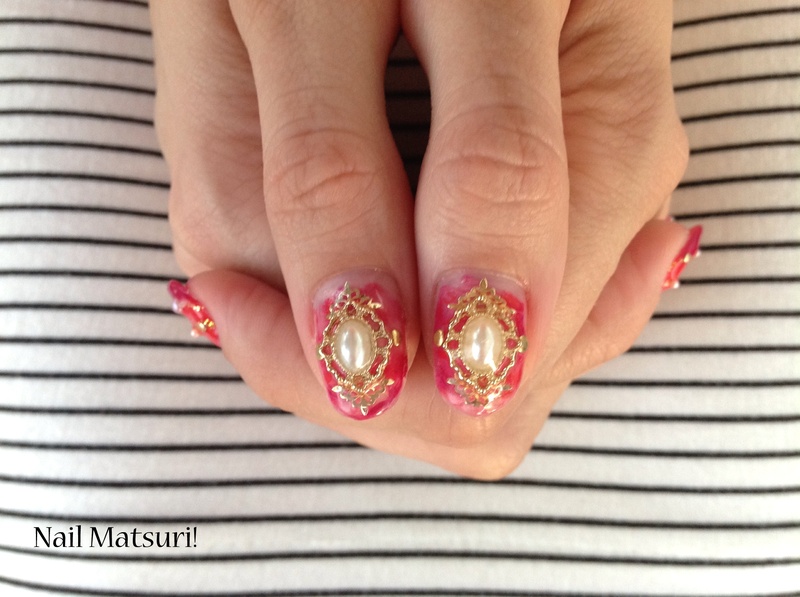 My friend had some nail decoration that she bought in Japan that she wanted me to use! Gold and pearl is a real nice combo that she brought with her, don’t you think?? Kawaii leader Mio Mios fashion coordination! I did some fairy Kei nails! Inspired by the fashion coordination of the Kawaii leader for Kawaii International, Mio Mio.